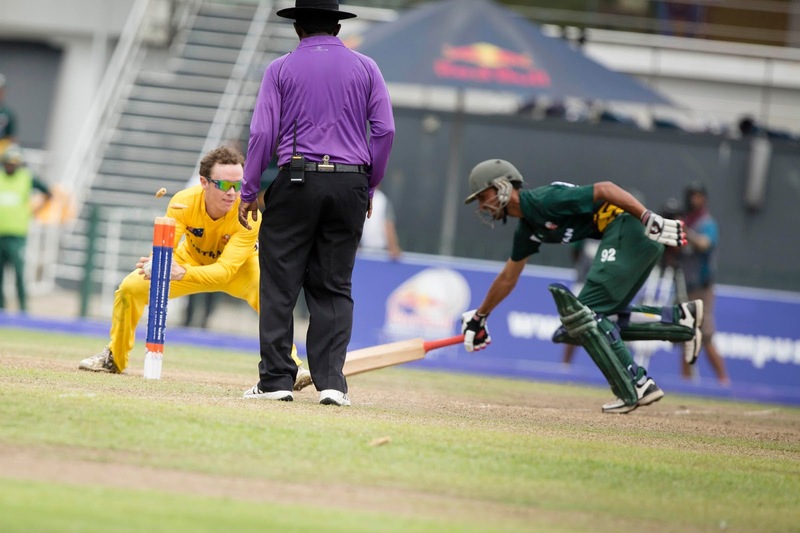 Red Bull Campus Cricket world finals will get off to a flying start when Australia meets India at the R Premadasa International Cricket Stadium today bringing together six of the world's best university cricket teams including Australia, Bangladesh, Great Britain, India, Pakistan and hosts Sri Lanka. 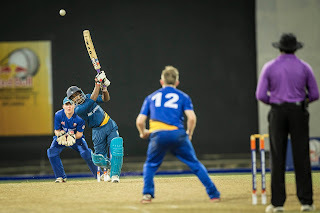 The tournament will continue till April 6 and the finals will be held under lights at the same venue from 6.30pm. Each of the six university team consist representing their country will battle it out in two groups. 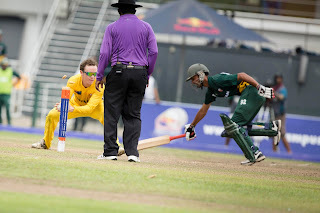 roup ‘A’ comprising India, Australia and Pakistan and group B will have Sri Lanka, Bangladesh and Great. 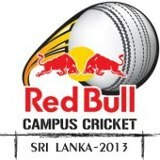 Sponsored by Red Bull this is the second year the tournament held in Sri Lanka with the South Asian finals held here last year. Speaking at a press conference on the Eight Degrees, Cinnamon Lake, the six captains had the same idea that Red Bull Campus Cricket is a platform for College and University cricket which aims to give wings to future cricketing superstars thus also giving a rare opportunity to represent their country and play at international level. 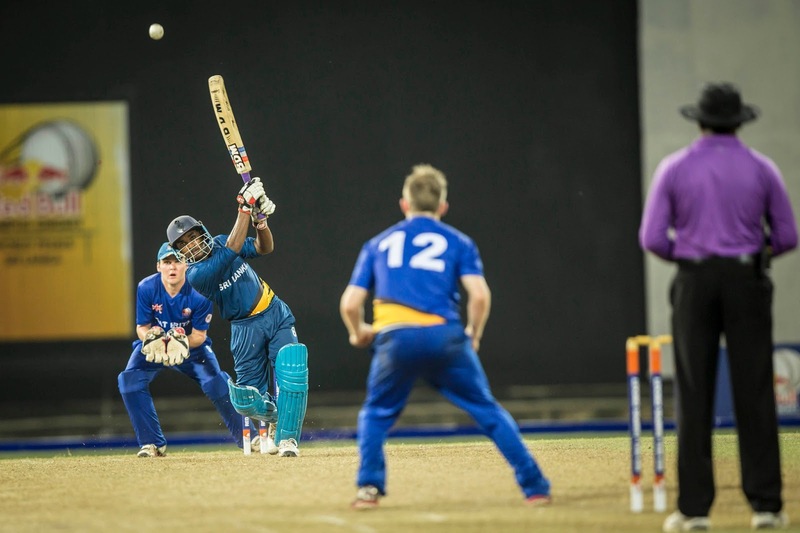 University of Moratuwa team, captained by Sahan Peris who defeated Sri Jayawardenapura University to clinch the title of the local qualifiers will represent Sri Lankan who branded themselves as Mora Sharks.